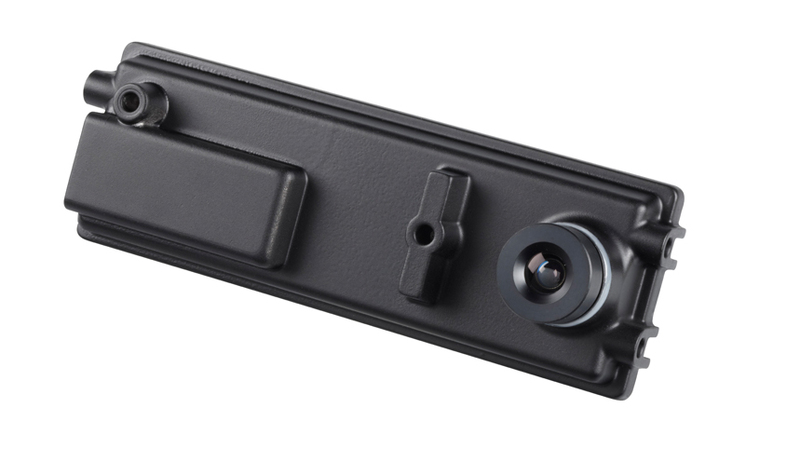 The system uses a compact camera based on Mobileye EyeQ® technology, located behind the interior rearview mirror, on the windshield. This camera can also perform a number of other impressive functions. In addition to the LaneGuide® feature, it can interpret road signs, and even warn the driver when the distance between the vehicle and the one in front becomes critical. 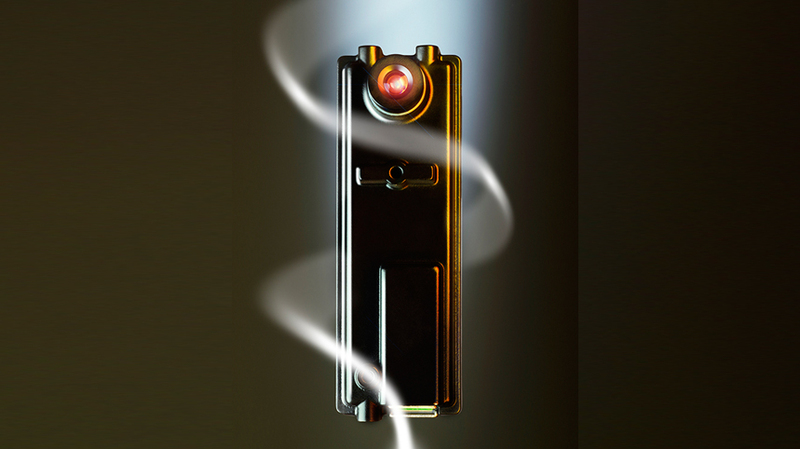 The system operates in all light levels and weather conditions, day and night, thanks to the sensitivity and adaptability of the camera’s CMOS technology. 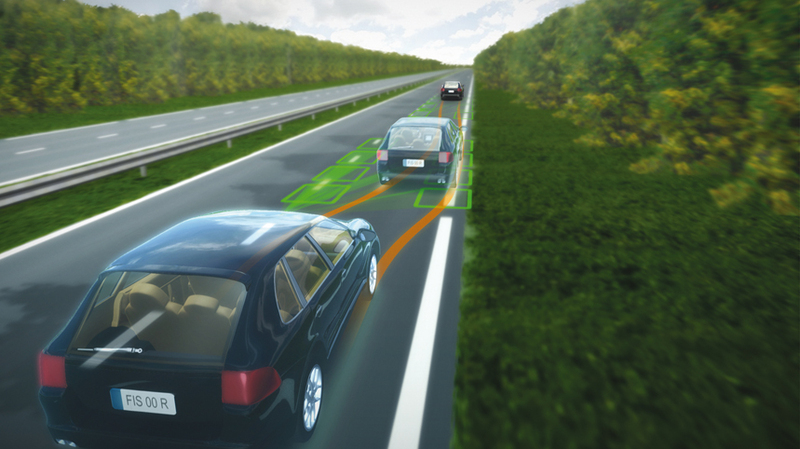 LaneGuide® is an automotive technology from Valeo’s Comfort and Driving Assistance business group, which ensures that drivers stay in the correct lane.